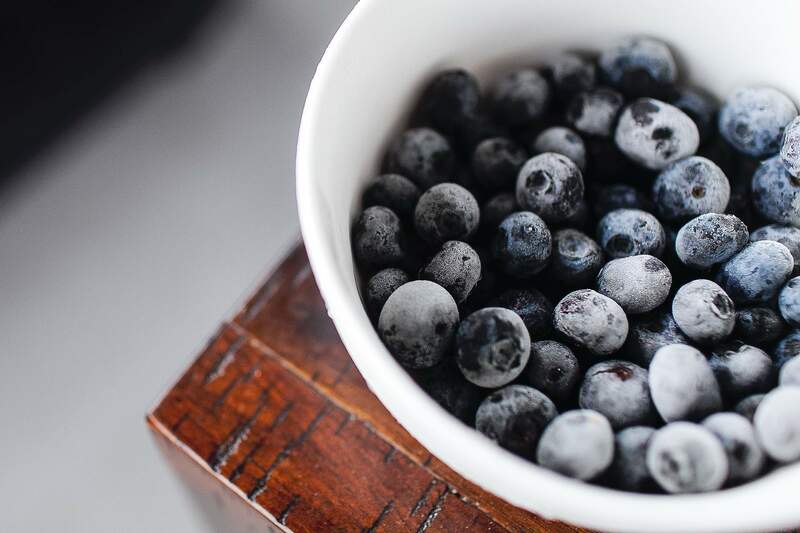 Inside Food: combatting fruit waste, plant-based innovation, and more. HECHT is preparing for the next POWTECH show, taking place in Nuremberg, Germany. 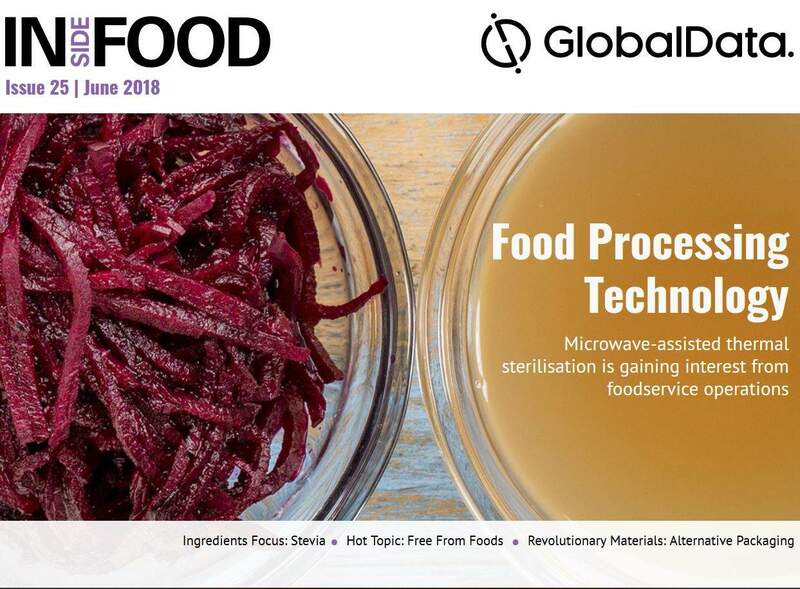 In this issue: How the industry is working to combat fruit waste, trends shaping the year ahead, the consumer desire for authentic brand engagement and comforting products, and more. ASD optical spectrometry instruments are a practical solution for the determination of dairy composition measurement and property analysis opportunities. Propack's new row distribution system (RDS) has a unique re-feed available on single-leg or two-leg systems. Propack Processing and Packaging Systems is a manufacturer and supplier of automated packaging machinery, leading the way in robotics and innovation in the packaging industry. Elomatic, India is a turnkey engineering and consultancy company dedicated to the life sciences sector. Renewal Mill has raised $2.5m through a seed funding round led by HG Ventures. Bama International has completed the acquisition of two Saba Fresh Cuts businesses from Dole Food. Orkla has concluded the acquisition of rice brand Pama for an undisclosed sum. Vivan Foods (Fric Bergen) has raised an undisclosed amount through a seed funding round.